Online marketing includes any form of advertising that is conducted using the internet. This kind of marketing can be performed organically or can be paid for. It requires a number of effective strategies to get into the right direction. SEO is an organic method to boost the visibility of a brand on search engines like Google and remain on top of search results. Due to this reason, 61% marketers recommend improving SEO as a top priority for brands. Communicating the right information to search engines is very important to rank high on search results. 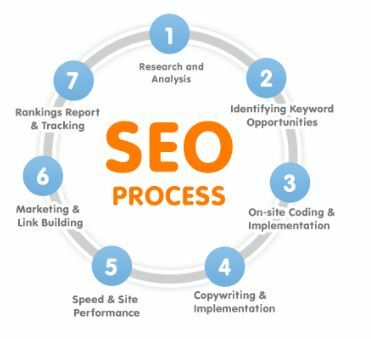 SEO is also focuses on creating user friendly websites that are appealing to the audience and can drive engagement. It is the fastest way to rank a brand’s website on the top of search results and drive traffic from targeted audience on an everyday basis. It involves a number of activities to promote a brand’s website and increase its visibility in the search results. It uses a paid advertising platform such as Google Adwords to target searched keywords. Marketers pay Google to run their ads to drive traffic to a brand’s website and generate sales. 72% marketers believe that relevant content creation is effective for SEO. The objective of content marketing is to attract visitors and convert them into customers and the customers into repeat buyers. Content can be marketed in various other ways like webinars, infographics, social media or videos. If executed correctly, it can act as a growth driver for a business. Affiliates market products for other brands either directly through their own website or through email marketing. It involves the selling of products or services through partner sites like “Publishers”. 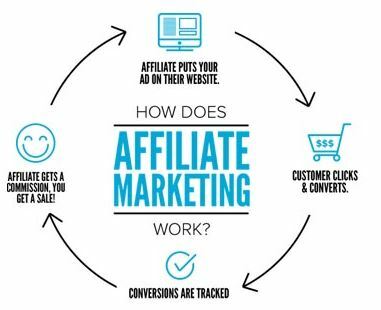 The advantage that affiliate marketing has over other forms of online marketing is that, it involves low risk and it is a pay for performance type of marketing. It is helpful for brands with a small budget who are unable to bear huge marketing costs. It is generally used to drive incremental sales for a brand. Email marketing is useful for a brand having a large number of subscribers. Here, a brand has to balance automation with a personal touch. Email- marketing is a cost effective measure that is easy to execute. The effectiveness of an email-campaign can also be measured through analytics. It helps to create an active and powerful follower base. E-commerce shoppers who receive multiple shopping cart emails are 2.4 times more likely to make a purchase than those who receive only one follow-up email. Social media marketing uses a single or multiple social media platforms to engage with customers, build relationships and promote products or services. The main aim of social media marketing is to increase exposure and broaden customer reach. One-third of the world uses social media platforms regularly. 92% marketers focus more on building the follower count since this type of marketing is free and unrestricted. 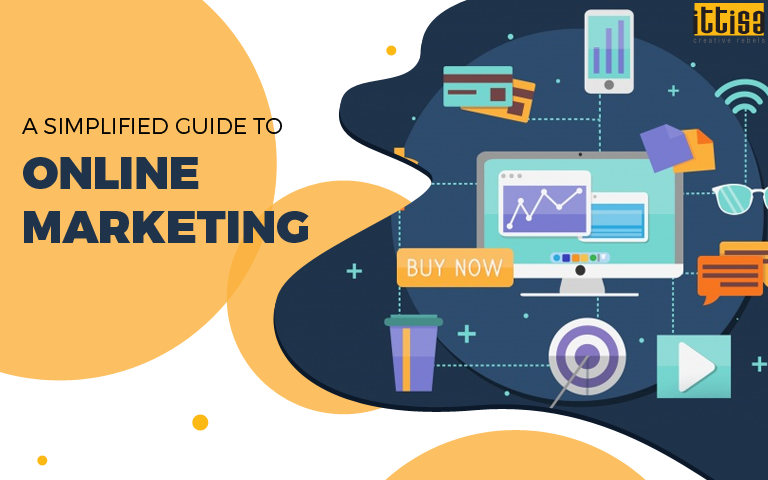 The ultimate aim of online marketing is to create awareness about a product or service, boost visibility on search engines whether by ranking or advertising, drive engagement, build customer relationships, increase the number of followers, increase sales and generate ROI. For more information on how you can leverage online marketing to your advantage, leave us a message and we’ll get back to you.